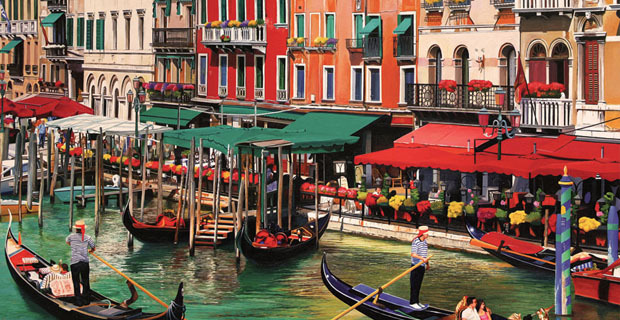 This tour package is based in Milan but takes you on day trip to Venice and few of the most delightful towns of Northern Italy. This tour package is based in Milan but takes you on day trip to Venice and few of the most delightful towns of Northern Italy. The train will take you right to the heart of the town. 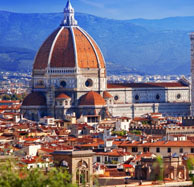 Explore the gems of Italy with this 6 nights and 7 days holiday package available at goaroundtours.com. 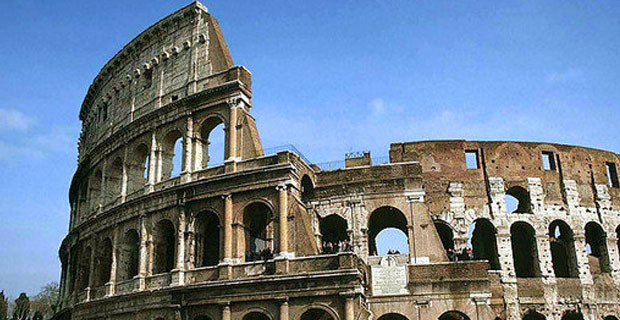 With this tour, you will get to explore the dream destinations of Italy including Rome, Venice and Florence. 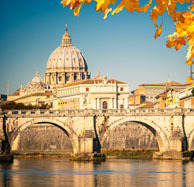 This 7 nights and 8 days tour package at goaroundtours.com, you will get a dream escape in Italy. The tour include visit to Rome, Florence, Venice and Milan.